The only little critters busier than your children these school holidays are Lwazi and Serati the tiny meerkat pups, born at Taronga Zoo. 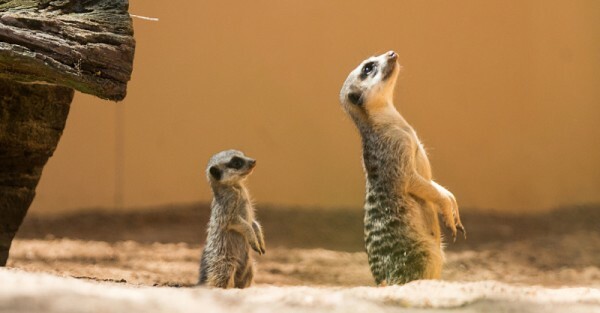 The three-month-old pups – the first meerkats born at the zoo in almost seven years – are developing fast and will be soon playing in their new African-themed exhibit. The playful pair will join the Francois’ leaf-monkey Nangua and female fishing cat, Maew, on show for the first time. 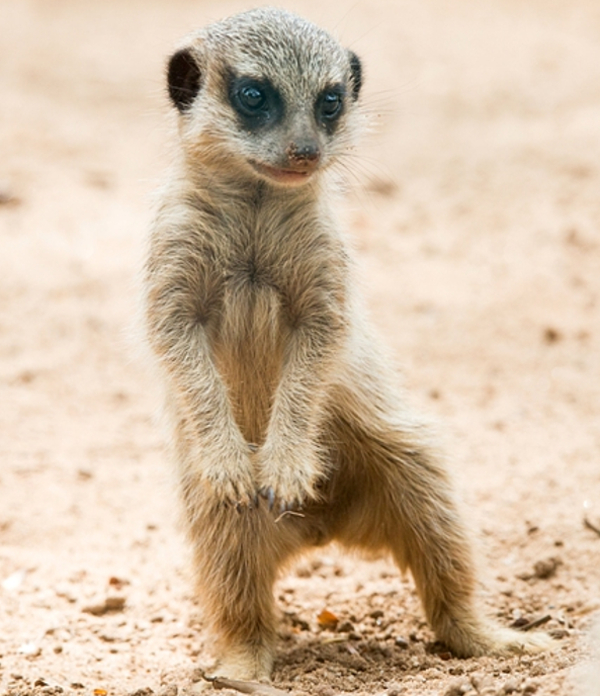 The meerkats’ names were selected to reflect their African heritage. “The pups are growing quickly and showing signs of their own little personalities,” says keeper Courtney Mahoney. The best time to see the meerkat family in their new home is during the daily Meerkat Keeper talk at 11.15am. As part of the Sydney zoo’s centenary celebrations, Taronga is using the month of April to highlight its commitment to Asian elephant conservation. Deforestation for palm oil plantations and logging, as well as illegal wildlife trade and human-elephant conflict are contributing to rapidly declining numbers of Asian elephants in Sumatra and across Asia. Visitors can meet Taronga’s Asian elephants at the daily Elephant Keeper Talk at 1.30pm and grab a Kids’ Map to explore the Rainforest Trail while learning about Taronga’s work to protect elephants in the wild. 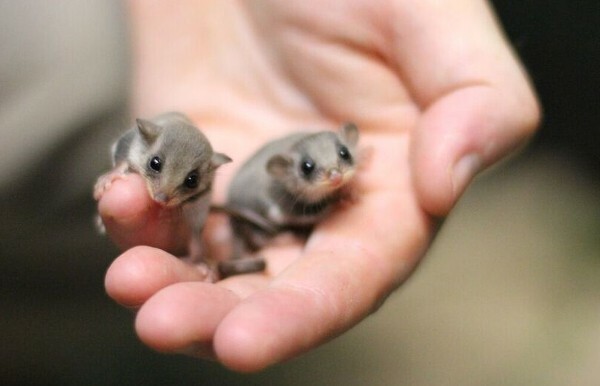 The Australian Nightlife nocturnal exhibit houses some new ghost bat pups and feathertail glilders. Taronga Zoo is open every day of the school holidays with 30 free keeper talks and presentations. Visitors can also visit the zoo on their birthday for $1 this year by registering on the zoo’s website.